South African traders prefer using systems for digital options trading because they are cost effective. 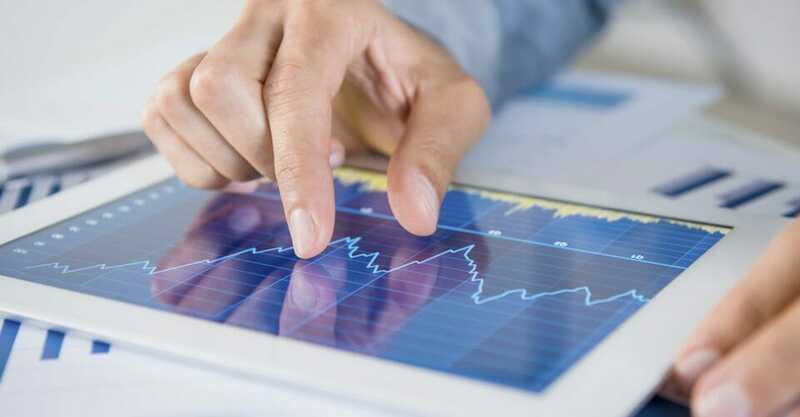 These systems offer free detailed data analysis reports upon request in comparison to high consultation fees charged by traditional investment brokers. 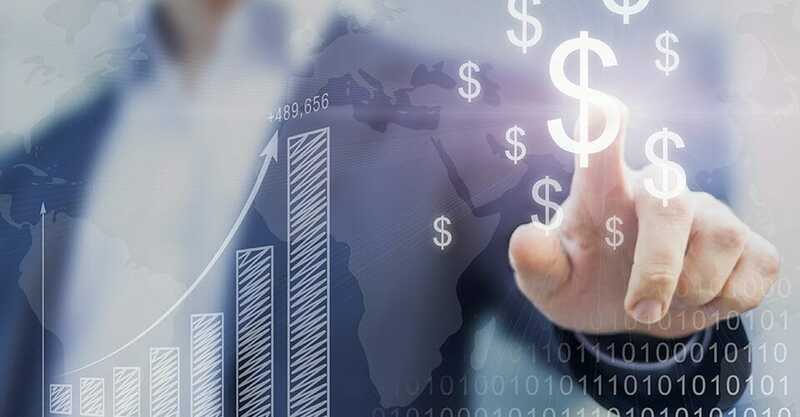 Systems for digital options trading offer members access to a wide array of highly sophisticated accurate prediction and data analysis tools. South African traders also get to trade on diverse international digital options that are unavailable in South Africa. 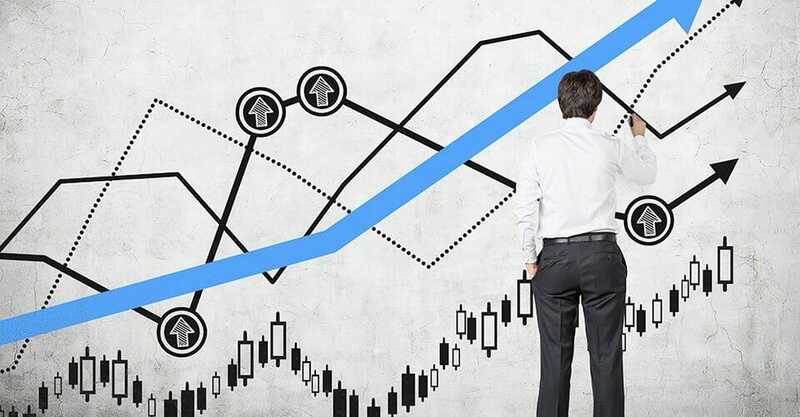 South African traders have embraced IQ option as their favourite system for digital options trading due to the following features. South Africa is listed in IQ Option’s eligible member countries. High online security features that prevent account hacking. 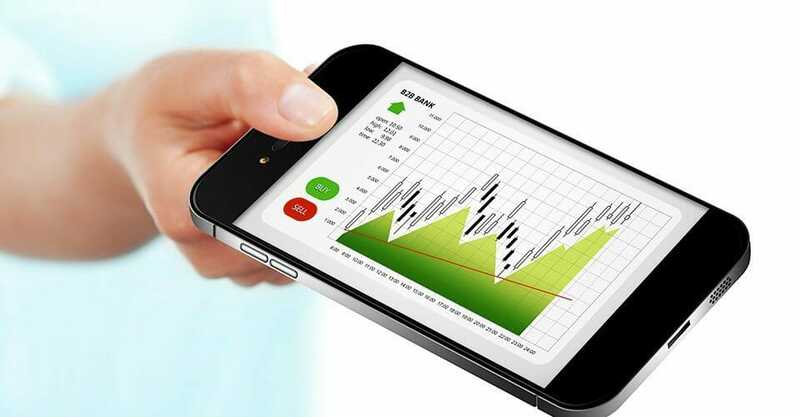 Simple user- friendly mobile app for convenient trading. Access to a rich source of investment educational material. 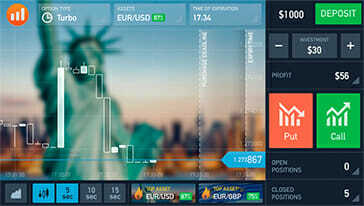 IQ option is a digital brokerage company established in the year 2012 by IQ Option Europe Ltd. It exists to offer a convenient and highly secure platform for online digital options trading. BetonFinance is a Danish based online gambling platform whose purpose is encouraging the average Joe’s participation in the financial market through, merging finance and betting markets. It was founded in 2016 and accepts membership from South Africa. To become a registered BetonFinance member, one must have attained 18 years of age, have access to a computer and reliable internet and the required minimum deposit. Below is a detailed checklist which will be used as the criteria to comparing IQ Option to BentonFinance’s features and user-experience. All potential digital options traders in South Africa are eligible to join IQ option. You will not require IP masking software or sign up using fake credentials. BetonFinance is open to all interested players in South Africa. South African traders can access IQ Option’s Customer Support team with queries via email, live chat and telephone. To receive fast responses, members should contact the support team on business hours during weekdays. BetonFinance customer support staff receives all queries via email and FaceBook direct messages. The Live Chat feature is exclusive to paid members only. IQ Option offers free demo trading accounts where users can trade for as long as they wish. The only requirement is possessing adequate amounts of virtual currency. Demo account traders have access to real life prediction and data analysis online tools available on paid accounts. BetonFinance offers a free demo betting account for first time members. The virtual currency balance is non-refillable hence users must rely on pure luck to maintain their demo betting account. 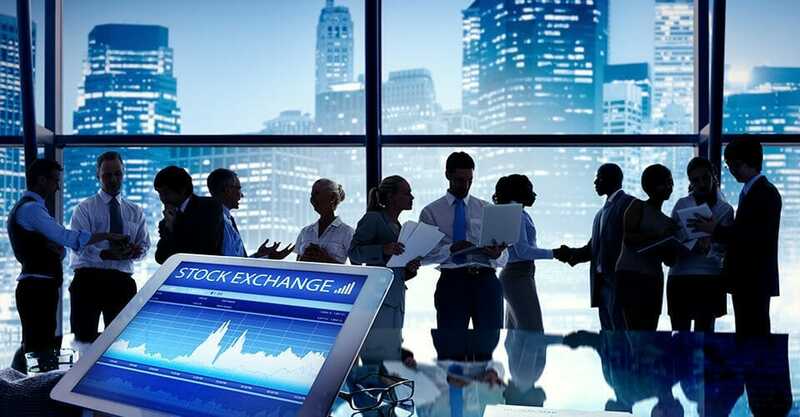 IQ options offer South African traders opportunities to trade six types of digital options on major international stock exchange markets such as New York Securities Stock Exchange (N.Y.S.E), Japan Exchange Group and London Stock Exchange. They also offer hundreds of trading options from selected midsized companies. 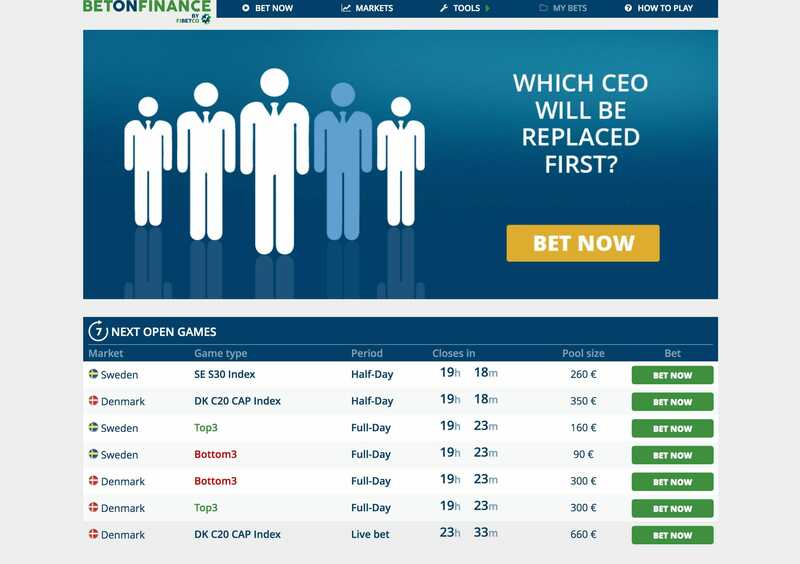 BetonFinance offers just three types of finance market betting games. 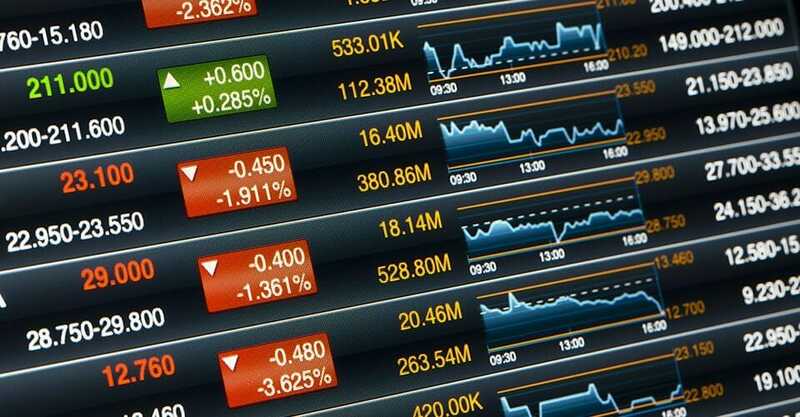 The stock pairs, indices and commodities are sourced from 30 listed companies. 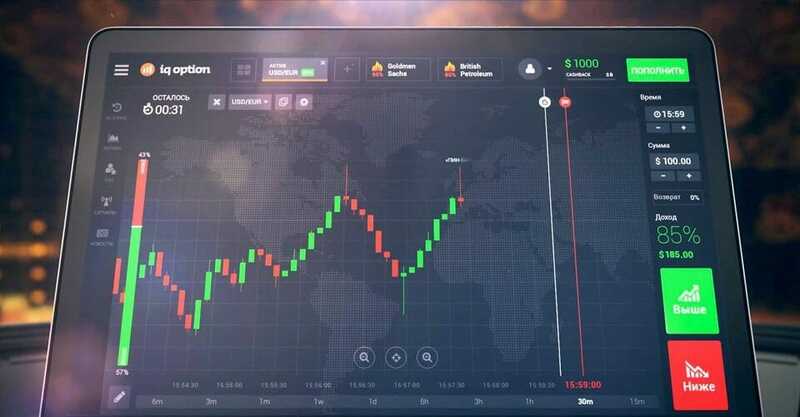 South African traders can trade simultaneously, activate autopilot trading and carry out several functions using the IQ Option’s Smartphone app. Traders can also download a tablet version on Playstore and iTunes for convenient trading at home, school or in the office. The free app is available to free and paid members. IQ Option’s return on investment rates peaks at 91 percent on trading options. Factors such as length of expiry period and type of digital option influence the winning rate for each trade. BetonFinance uses betting odds to entice members’ participation in the games offered. IQ option offers traders with the following types of trading options. 2. 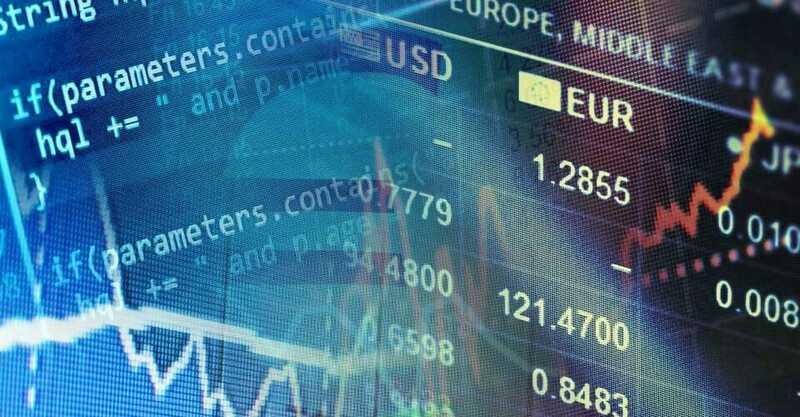 Index game – The player wins by correctly predicting the movement of major international stock market indices such as American Nasdaq 100 and German DAX30. The expiry period is half a trading day. 3. Events game – In this game, the player wins by predicting how major global events e.g President’s Trump election will influence stock pairs or indices in the international stock exchange markets. South African traders signed up to IQ Option have unlimited access to hundreds of informative articles for all levels. To enhance method formulation and implementation skills, traders in South Africa get to participate in frequently hosted trading competitions. South African traders who purchase the $3,000 dollar VIP package will receive exclusive investment advice from a personal consultant. BetonFinance provides its members with an online platform called BetSchool. This online platform is a rich source for gambling tips and winning methods. The stock games on Beton Finance usually involve a cluster made up of three company stocks. As a trader, it is difficult to analyse and predict the performance of each company stock in a cluster, compared to predicting the performance of a single commodity ladder option. 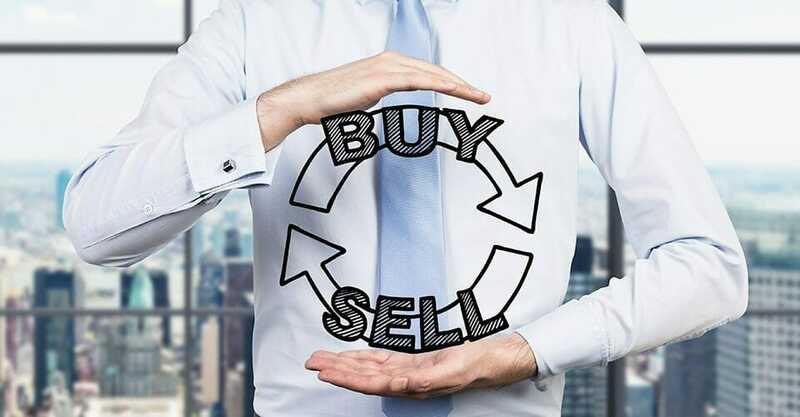 South African traders can conveniently use the buyback feature on IQ Option to cancel investments that are likely to disappoint. This feature enables the trader to avoid incurring losses so long as the investments have valid expiry periods. Players on Beton Finance cannot reverse their bets once they’ve deposited their stakes. On average, trading options on IQ Options offer a 60-91 percent return on investments. Most stock games offer winning rates that are much lower in comparison to trading options. IQ option is best suited for digital options traders in South Africa thanks to its open membership and high return on investment rates. Trading digital options are rational compared to actual gambling on stocks which poses high financial risks. Not to mention that it’s an unreliable way of generating consistent passive income.